App Builder Appy Pie: When it is WWDC we are talking about, we are waiting to drop our jaws and hoping to see some great turn of events that will bring us abundant new talking points and kickstart a new phase in the evolution of the technological ecosystem. This year at the keynote, Tim Cook stepped on to the stage and amidst the noises of applause and awe, he made it abundantly clear that this year all the buzz would revolve around software and so it was. If you had any hopes of a new iPad or Mac Pro, well then, better luck next time! This year it was software that took the centerstage and all the spotlight was on the evolutionary upgrades to the numerous existing Apple Operating Systems, and the hardware only existed in the reflected glory. The one underlying theme that seemed to resonate through the whole event was – accessibility and how it has become more of a mandate not just in the way Apple now designs their products, but even for the entire Apple ecosystem. Today, taking accessibility into consideration is more of an expectation than anything else. Among the student developers too, there is quite a buzz about accessibility and excitement runs through them all to create stuff that would be usable by everyone irrespective of their physical or any other limitations. These considerations began right from their keynote address where the slides rated really high on the readability scale, the Group FaceTime still continues to be famously inclusive of the hearing impaired. In the same spirit, the Walkie Talkie feature is great for the caregivers and their wards where they can communicate even when they might be on different floors or different parts of the house instead of having to make a call, ring a bell or the more time taking versions. One of the more interesting tweaks that caught everyone’s attention was Siri Shortcuts. As AI has been inching closer to the centerstage of technological panorama, Apple now has launched some interesting tweaks in Siri that have the familiar Apple touch. The thing to note here is that Apple has effectively turned their attention to Siri after seven years of being at the lower end of the priority list. 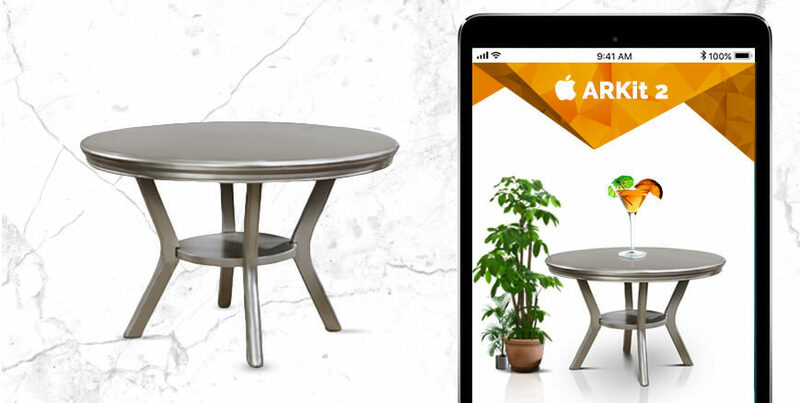 Augmented Reality, the key trend in virtually every realm today, has also been acknowledged by Apple as they launched ARKit 2 with potential for higher engagement. The new version makes shared experiences come alive using multiple users to not just play games but even collaborate on projects like home improvement, décor, or renovation. The spectator mode helps you give your friends and family an augmented view of the AR gameplay from an independent iOS device. The Measure app makes use of AR to accurately gauge the size of real world objects in same way as a tape measure does in the real world. The newest version of the operating system – iOS 12, makes it quite easy to experience Augmented Reality almost on every entity of the iOS ecosystem. USDZ, the new file format introduced by Apple in collaboration with Pixar is optimized for sharing powerful animation & graphic features across apps like Messages, Safari, Mail, Files, and News. 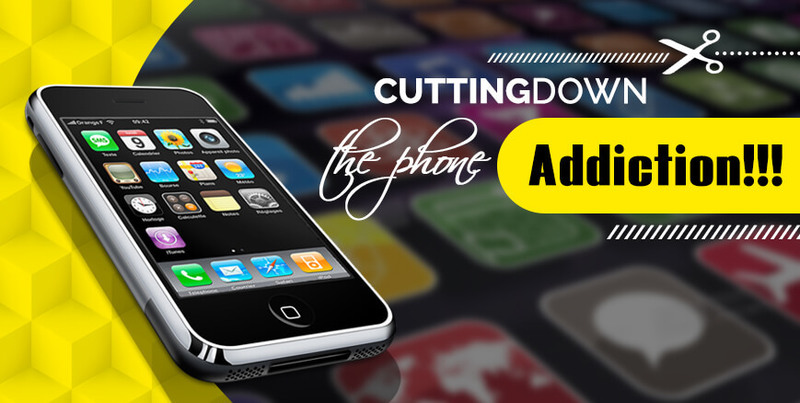 Apple talking about ways to minimize the phone addiction came as much of a paradox! It is their creation that has led to the iPhone toting population walk around with their heads bowed down and eyes stuck on to the screen, and now they are talking about mitigating this impact. The world has not just become distracted as their attention span has decreased, compulsively checking their phones for notifications, and basically slowly yet steadily, getting removed from their everyday reality. In the noble effort to combat the creation they unwittingly unleashed upon Apple users, iOS 12 comes equipped with set of built-in features that are designed with the intent to limit distractions and recalibrate priorities while using your iPhone. The Do Not Disturb mode is a whole lot more expansive flipping on at bed time, hiding all your notifications from your home screen, until you are completely awake and are prepared to face them all. This can be turned on for certain times of the day, for particular location or venues, or through the duration of a certain event on your calendar. Not only would you have the convenience of Group Notifications for the first time on your iPhone, but you also have the ability of ‘tuning’ them, letting you adjust the way you would receive the pop ups for certain apps. The pièce de résistance is the dashboard that offers usage insights called Screen Time, sending you a weekly breakdown on the time you spend on different apps on the phone. You can even set time limits on certain apps that would remind you to move on. All this does sound good, but in the very next moment, all the excitement about Memojis took over and directed us to a newly introduced feature that would involve staring at the screen for a long time. Then moved on to another feature where, with the help of Apple Watch, you are going to be able to keep a track of your workout, while checking up on your notifications about work, social plans, meetings, or even your children. Now, isn’t that a bit of a paradox? In all, though there are quite a few improvements and evolutions that were announced in the event, the lack of anything groundbreaking was quite evident right from the keynote address. The software tweaks were just that, tweaks. The excitement that buzzes amongst Apple developers for the annual event remained unmet as the event failed to bring about any major developments worth getting thrilled about.